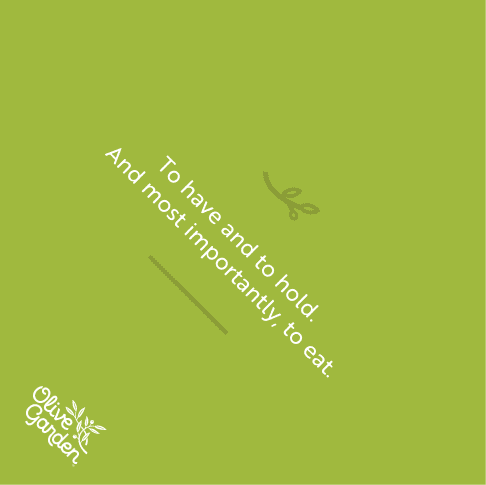 Roses and heart-shaped boxes of chocolate may be the traditional gifts for Valentine’s Day, but this is definitely the year of the food bouquet. From Reese’s to pickles and even more deliciousness in between, they are pretty much the ultimate gift for, well, anyone. 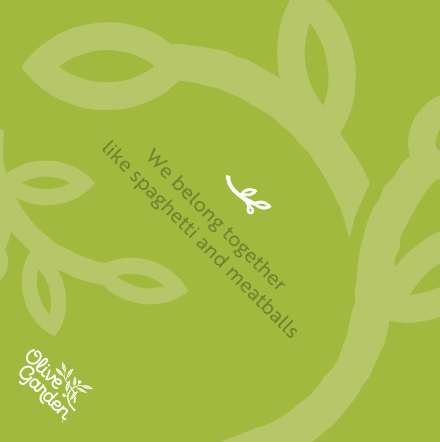 If your dinner plans have room for breadsticks, or your Valentine just happens to love carbs, Olive Garden now has a food bouquet you are definitely going to need this Valentine’s Day. Created for everyone who can’t get enough of the chain’s famous breadsticks, the bouquet looks like the perfect accompaniment to any meal and can also serve as a centerpiece. And now, take a look at the final product. I can’t tell if it’s adorable or genius. I’m going with both. 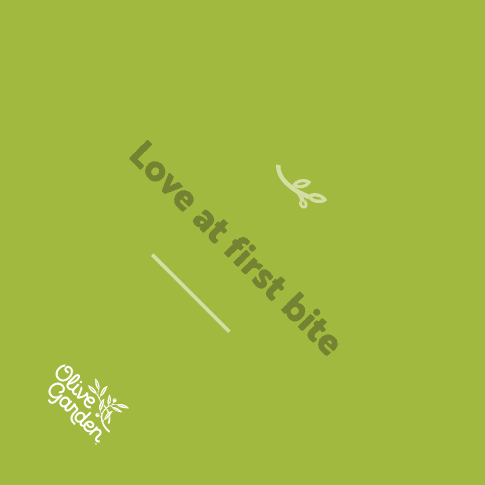 If you’re still in need of an actual meal to go with your breadstick bouquet, Olive Garden is also offering a Valentine’s Day ToGo dinner for two that includes breadsticks, dipping sauce, soup or salad, two shareable entrees and a shareable dessert. The deal starts at $35.99, with an upcharge of $6 if you want chicken alfredo instead of five cheese ziti al forno. For dessert, choose between black tie mousse cake or tiramisu. 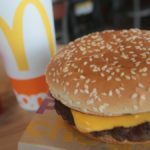 You can get the deal now through Feb. 14. 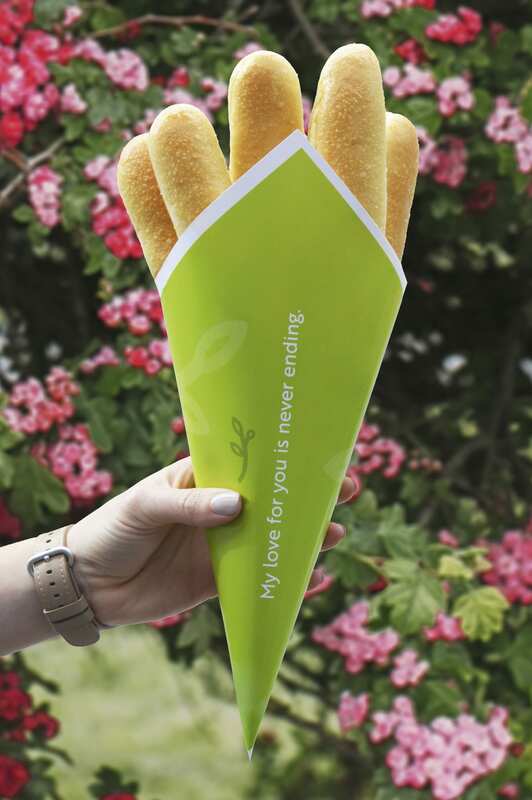 If you’d rather make another bouquet to go with your breadsticks, check out this pizza bouquet from Reynolds Wrap. 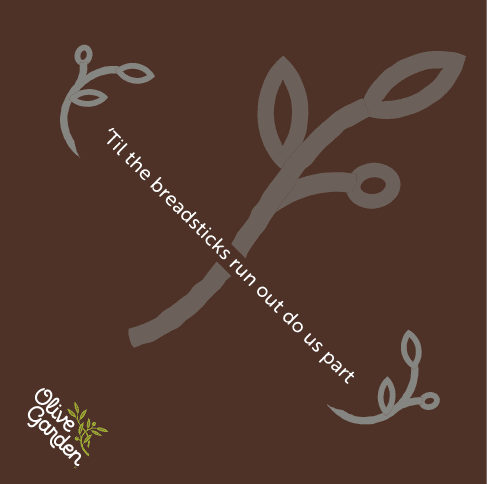 While it’s a bit more work than the breadstick bouquet, I am pretty sure they would go perfectly together! 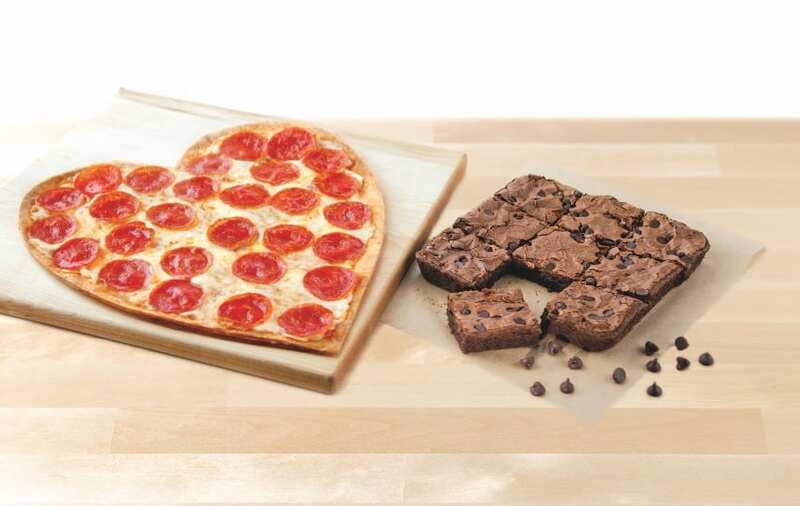 Or, if you have a Papa John’s near you, you could make it even easier on yourself and order a heart-shaped pizza. 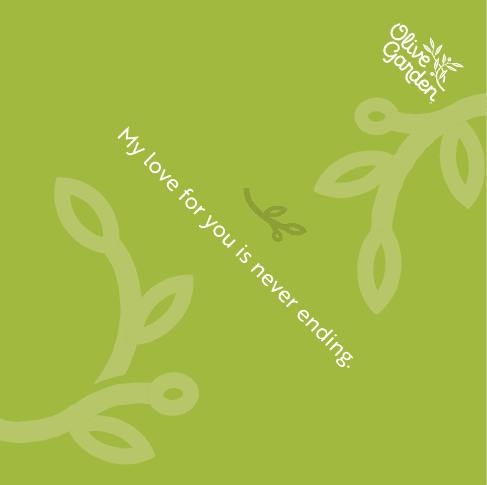 A bouquet of breadsticks and a heart-shaped pizza? Best Valentine’s Day ever. 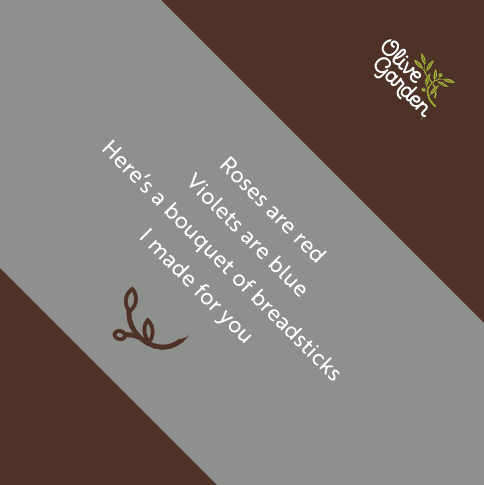 Will you be making an Olive Garden breadstick bouquet this Valentine’s Day?